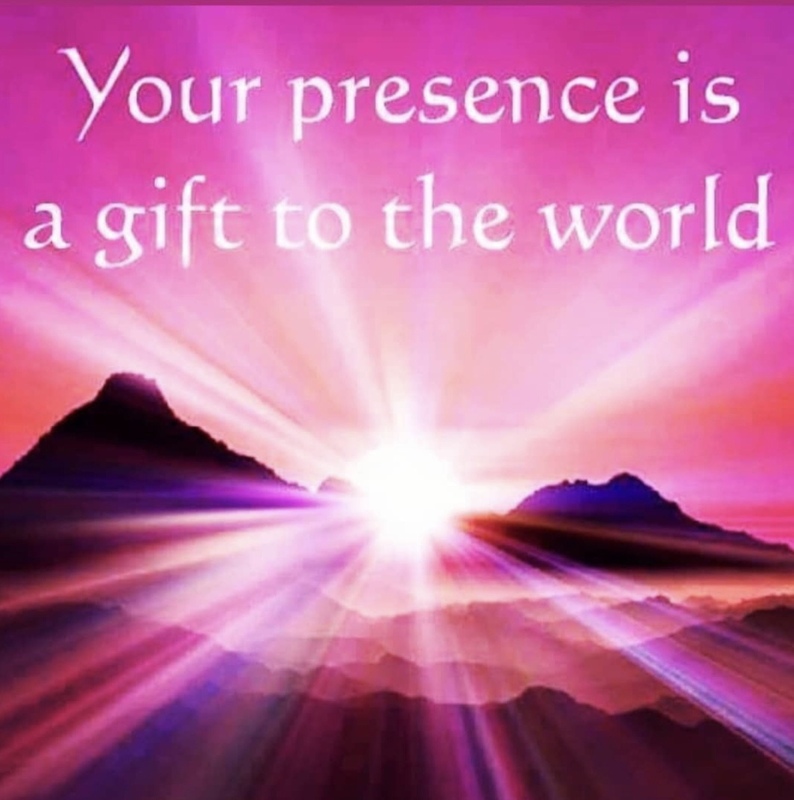 Your presence makes a bigger difference on the planet than you may realize. What challenge have you experienced that allows you to serve another? Can you get out of your own f’n (fear & ego) way to create a life that you love…where you are making a difference not in SPITE of your Story… but BECAUSE of it? Your mission…should you choose to accept it is to transform through your challenge and to support those who NOW have hope…because of YOU and your unique transformation that they can relate to. Consider that your struggle was not in vain. Imagine that it was divinely planned. If you identify with this…message me back…I would love to chat! P.S. I have 2 spots available in my 6 month 1:1 Activate Your Legacy coaching program. Message me back to see if you are eligible for a Complimentary Clarity Call, so you get to experience what having me in your corner looks like!